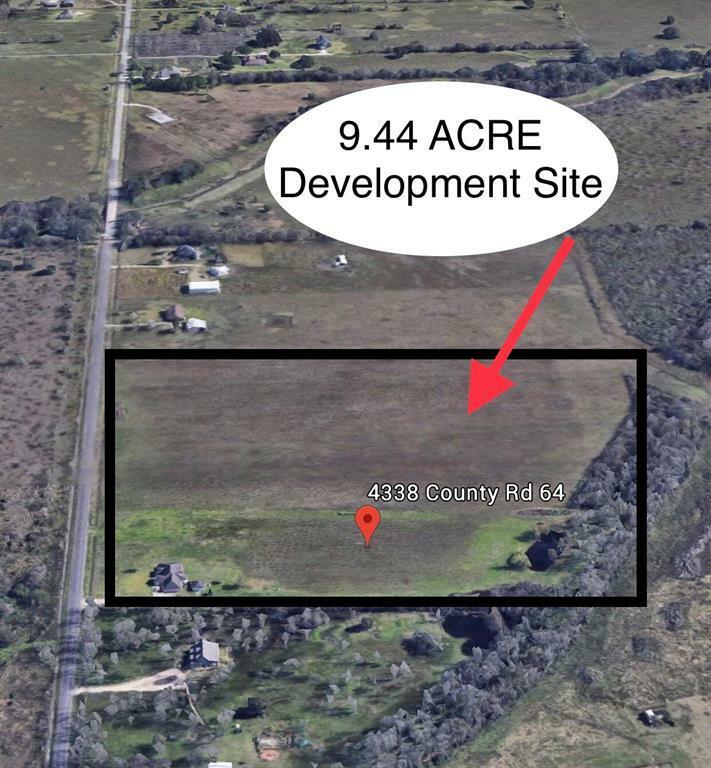 The best of both worlds country living minutes from the city sprawling house sitting on 9.44 ACRES of UNRESTRICTED land, including a stocked pond. 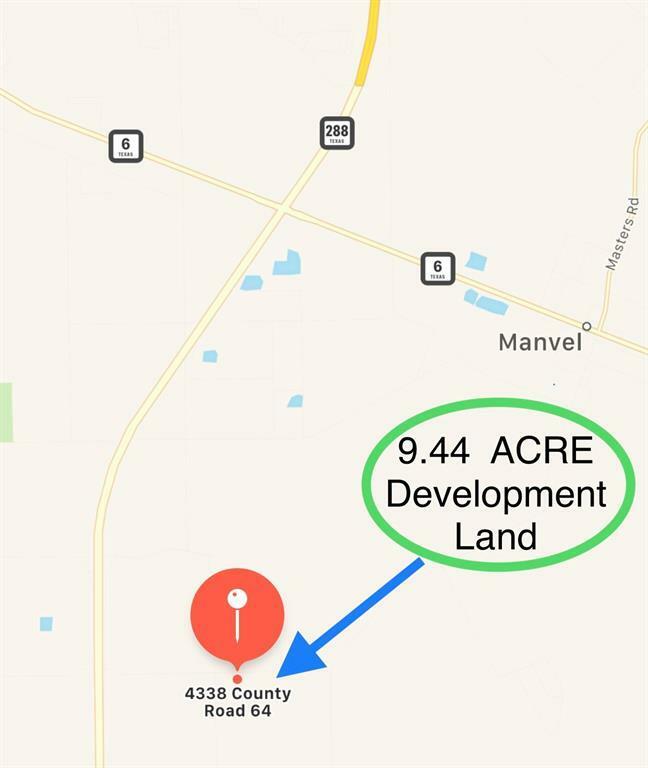 LOCATION, LOCATION, LOCATION less than 2 miles from Hwy 288, on County Rd 64, making it an ideal primary residence with an easy commute to/from Houston, or a weekend retreat a short drive from your main residence. Also a possibility residence and COMMERCIAL combo, or residence and AGRICULTURAL combo.Per Seller, Did NOT Flood. Measurements are approximate. 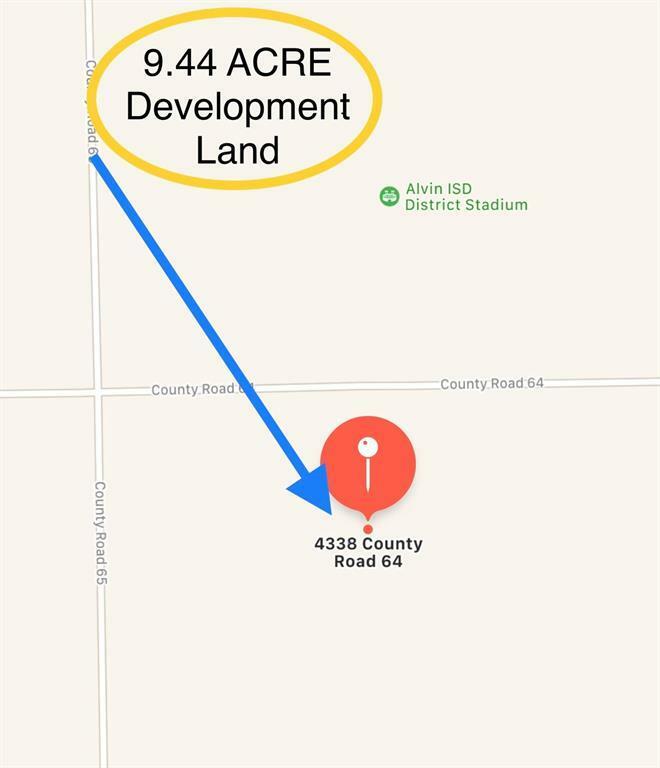 Buyer to verify allowable lot use, tax exemptions, and measurements. 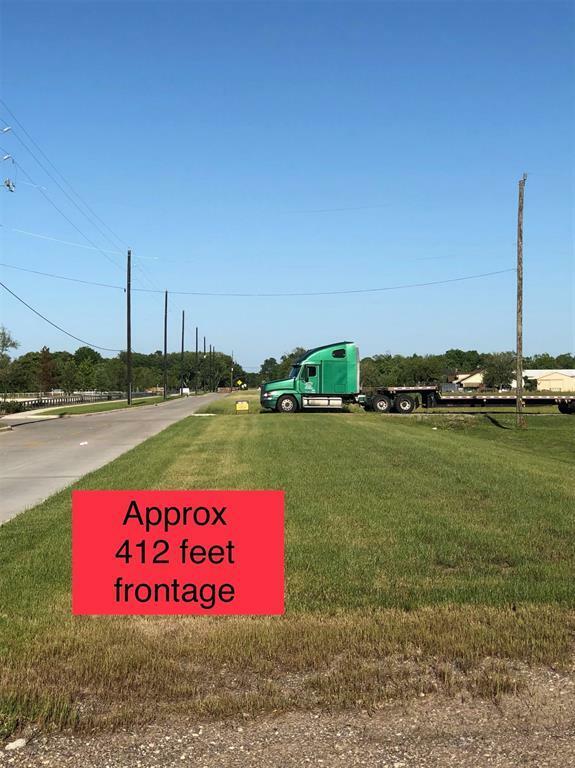 Contact Listing Agent with any questions.Vehicle/18 wheeler/tractors/mowers/equipment in pictures are exclusions and are not included in the sale.Dining room table/8 chairs/china cabinet/entertainment center are negotiable.